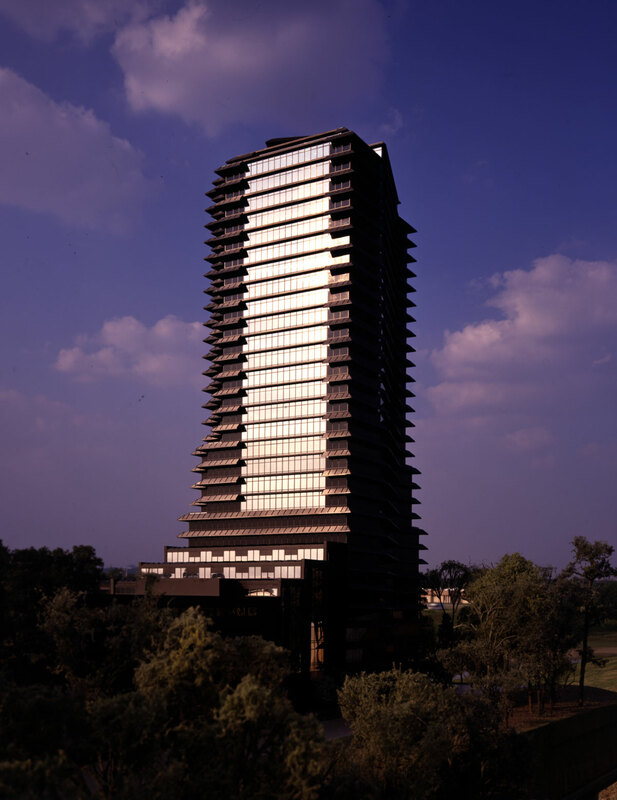 Three Ravinia Drive, a 31-story, 820,000-square-foot office building, is prominently located in within the Ravinia complex in DeKalb County. 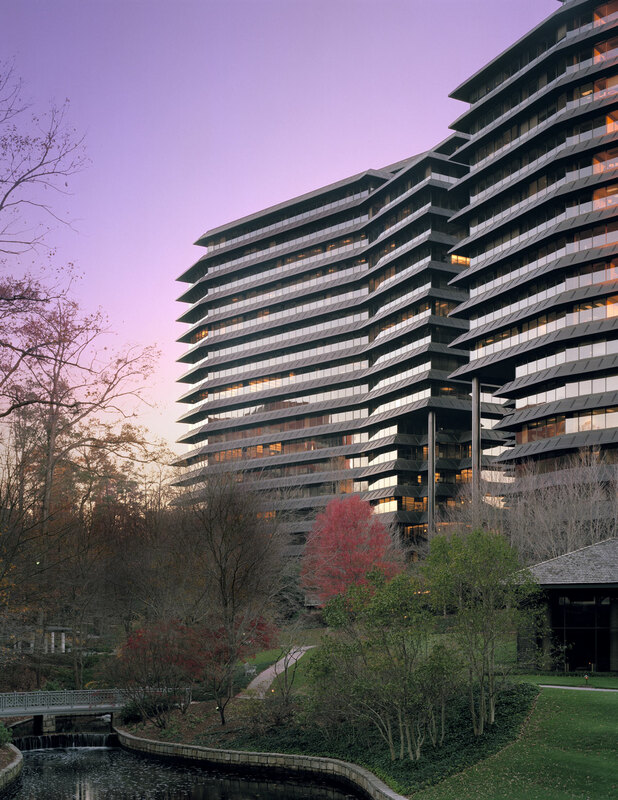 Completed in 1991, Three Ravinia Drive shares the 42-wooded-acre Ravinia Office Park with the 500-room Crowne Plaza Ravinia Hotel, which features functional and energy-efficient 25,000-square-foot floor plates, a full complement of amenities, a tropical conservatory, covered parking, and convenient access to both the Dunwoody MARTA rapid rail system and Perimeter Mall. 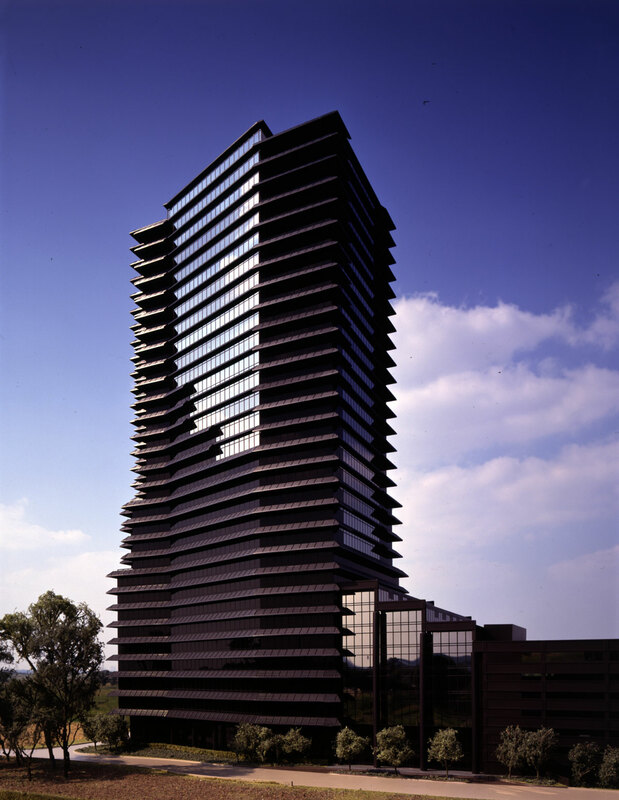 Superior in state-of-the-art Internet features, Three Ravinia Drive's fiber backbones provide subscribers with high-speed Internet service, LAN and WAN connectivity through virtual private networks (VPNs), video and data conferencing, and business-oriented TV. Three Ravinia Drive was sold in January 2002.